Yamanaka vs Hayashida – Tear drop section of the Infineon Race Track! 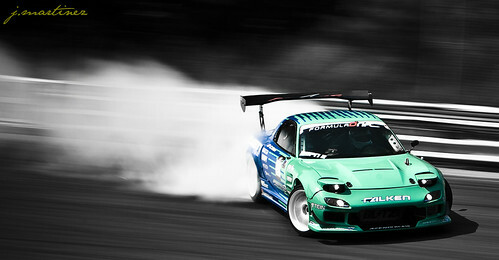 Do you enjoy the challenge of Formula DRIFT? and I'm having a lot of fun this year so far. 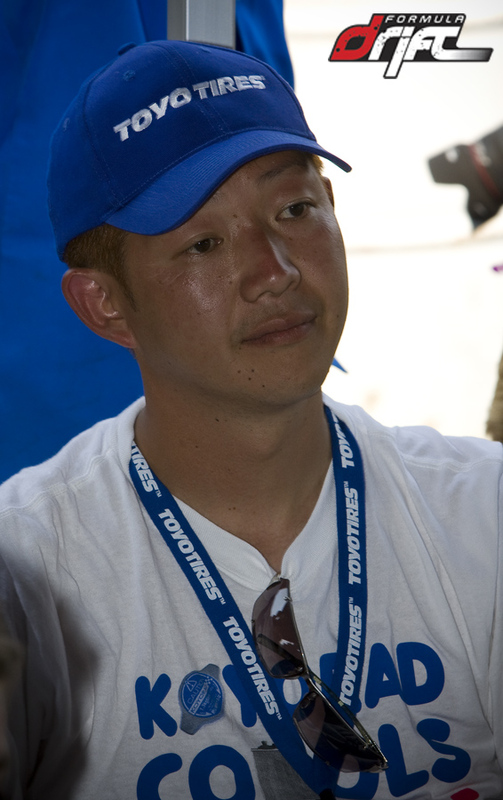 What are your goals for Formula DRIFT 2008? Or the years to come? successful no matter where I am. to join the podium after just the 2nd round? practice...but I took each of the next rounds one at a time and did my best. I was really surprised to make it that far that fast! location, demands of the circuit etc? buttons on the slot machines. you are to see some amazing runs from me. What do you do to stay calm as you're sat on the grid awaiting the formation? through my head is, "I wish I knew what all these people were saying to me!" Grunewald, can you tell us what went wrong? corner...unfortunately this was too much and the speed and angle took me for an off course rally. Can you tell us about your ride? ER34 Skyline specs? Is there any track that you are looking forward to? Why? driving all of them. I like challenging my skills on new tracks. drivers come out an dominate. I think it's best to take the approach of one run at a time. I am going to do my best to show this series the extent of my talent and skills.